More recently, surveys published in 2014 reported that 80% of patients with alcohol addictions relapsed within the first year, which dropped to 40% in those who remained abstinent for 2 years. However, the improving trend reversed after the third year. When participants were surveyed in year 16, the relapse rate was over 80%, indicating that even after prolonged abstinence, the risk of relapse remains quite substantial (Sindewald, 2014). This dreary picture warrants a further note of caution. Addicts self-report 5-7 attempts at quitting prior to making a more serious effort by entering a treatment program such as AA. The statistics, therefore, are skewed because the surveys focus on the success stories, while ignoring the many failed attempts at recovery by those not enrolled in a treatment program or those who dropped out of the program. 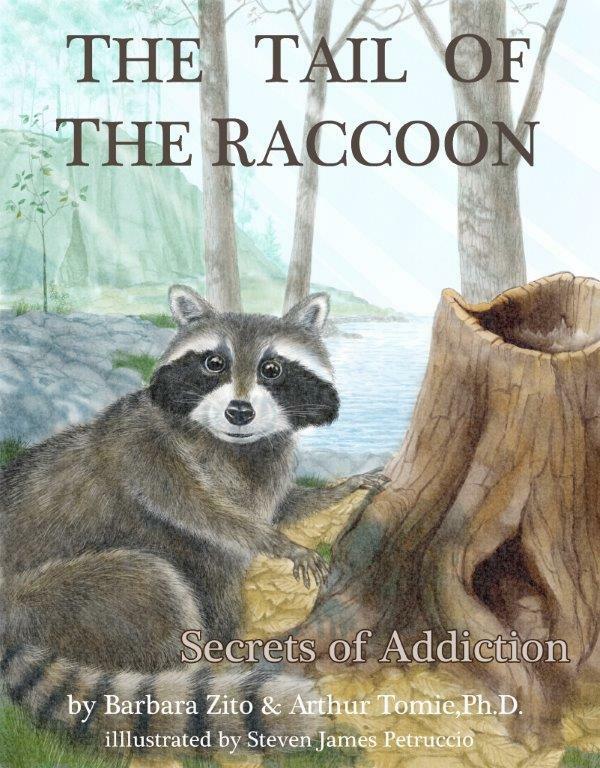 In the story “The Tail of the Raccoon, Part II: Touching the Invisible”, Lepus decided to quit Alatro’s potion and live a drug-free life. He makes good on his promise to remain abstinent, until he happens upon a chance encounter with Alatro’s accomplice, who tempts Lepus with a vial of the potion. In the presence of the vial, Lepus is unable to control himself and he quickly suffers a devastating relapse. In the story, Lepus exhibits many of the characteristics of the relapser, including reinstatement of drug-taking that is triggered by drug-paired cues (cue-induced relapse), amplified deterioration across relapse episodes (addiction kindling effect), and the vulnerability of the Sign-Tracker phenotype to cue-induced reinstatement of drug-taking.